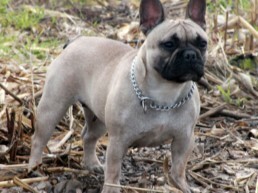 Chaya is a well-built French Bulldog ,she is born at our own Kennel! She’s out of Pitman,s Rambo (NL) and our female Bulls of Crown’s Bashiri (NL) Chaya has a lot of energy, she is always playing and running! 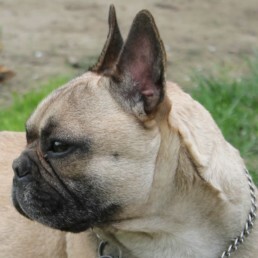 142 additional disease mutations found in other breeds were also tested. No findings for this dog.